Sail-WorldCruising.com Newsletter: How much is too much? The 420 employees can not only breathe a sigh of relief, but will find the news more than praiseworthy, for it is the new owner's intention to have the majority of them continue on. That new owner is gaming entrepreneur, Richard Hadida, and in the press release there was also one other gem. It was the notion that Oysters could soon be made in models under their smallest at present, which is 47 feet. For sure it is a booming market, but it is a long way off the brand's origins, and far under Oyster's largest, which is 118 feet. To do this, Oyster would have to invest heavily in new manufacturing techniques, which Hadida has pretty much ruled in from the get go. The new interim CEO says his investment is 'many millions' of his Evolution Gaming fortune. As both Fairline and Sunseeker have shown, there is a way out of the darkness, so it is not surprising then that one of the engineers of Sunseeker's return from the financial abyss, Kim Stubbs, is already part of the new management team that takes the helm to bring Oyster into better waters. Hopefully Hadida's passion for the brand is enough to bring them back from the brink, and also complete that healthy current order book estimated to be in the £80m zone. For sure it will be an interesting tale to follow, and maybe like the great car brands, having a smaller offering, off a way cheaper platform can place health into the brand, and the balance sheet, alike! Of course, they will need to clarify and resolve the Polina Star III cases pronto, and get on with afresh, not float around in the bilge. And so to where this originally all started from, and it was about a young, tech entrepreneur who had exited his business, and wanted to take the family away for a few years. No real sea skills as such, but is a pilot, so is bound to make the aeronautical to nautical crossover quite well. He had a seriously healthy initial budget, and also the ability to keep up the annual funding as time wore on. Now in the very same session, another sailor quickly pointed out that the definition of cruising was fixing your boat in remote places. The bigger the boat, the more gear, the more things to fix and so on. Yes, larger always does cost more, every time, everywhere you go, and in everything you need to do. So I thought the comment about being stuck in a remote place waiting for parts, or working out how to install them from the spares you had on board was right on. Equally, he would appear to have certain tech skills from his business, so perhaps it was all part of his remit, but what of the same time stuck on board, in terms of his family? The very considered and sage advice kept rolling in, too. Apart from all wishing him and his family well, and a wonderful journey, many asked valid questions about everything from on board activities to safety, water life, and the running of the craft. 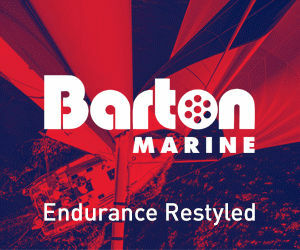 It is a serious learning curve, and you have watches to perform, maintenance, cooking, and overall safety to consider. If you accept that everyone makes mistakes at sea, then making them on a bigger boat, where the potential to do real damage at an even faster rate of flow on effect, would not seem ideal for a 'newbie'. The notion of paid crew, especially for some parts of their odyssey came up, but to me, those suggesting starting a bit smaller, both in terms of boats and in length of journey, would allow him and his family the time to work to what they liked, what they wanted from a craft, and where they might like to go with it all. Ah yes. Now we're getting somewhere. Know your limitations! So yes, avoiding serious weather, being near all manner of services, not having to address language or cultural issues, learning how to sail in baby steps, not trans-oceanic hops, is a far better way to go than imploding in a quagmire of mistakes leading to disaster. Yet to me the real comment of the whole case came in the form of being simply too big and alienating people. Just look at what happens when a superyacht arrives into a hitherto quiet little bay, and the music starts up, the jet skis start buzzing. and the wash of all manner of craft has you rocking on your anchor rode. Of course, it is even worse in a poorer country or region, and then you become a target, and subsequently place all in harms way. Yes. You are no longer approachable, and far more about meal ticket than life's great journey. I do look forward to seeing how this tale may unfold. Also I saw from our friends at Sailors For The Sea, a reminder about their Green Boating Guide. Becoming more eco-friendly is more than possible, and this guide will help you to do so. From finding non-toxic cleaning products that actually work, to what to do if you see a whale entangled in fishing gear, you can make a difference for the waters we all love! 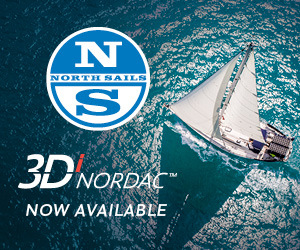 Grab your copy from www.sailorsforthesea.org. Just before finishing this little ditty an email came in reminding me of the 2018 Beneteau Pittwater Cup on May 5. For those in or near the area, these events are great fun for those seasoned at a relaxed gathering, and also those with new boats looking to mingle. 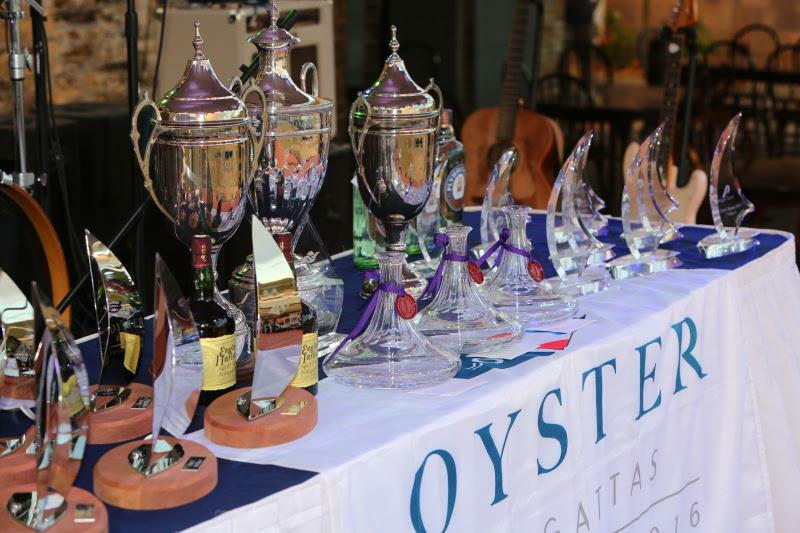 It is $90 for the skipper and $95 per soul thereafter, and it is all-inclusive of cap, shirt, Champagne breakfast, lunch, dinner and prizes galore. 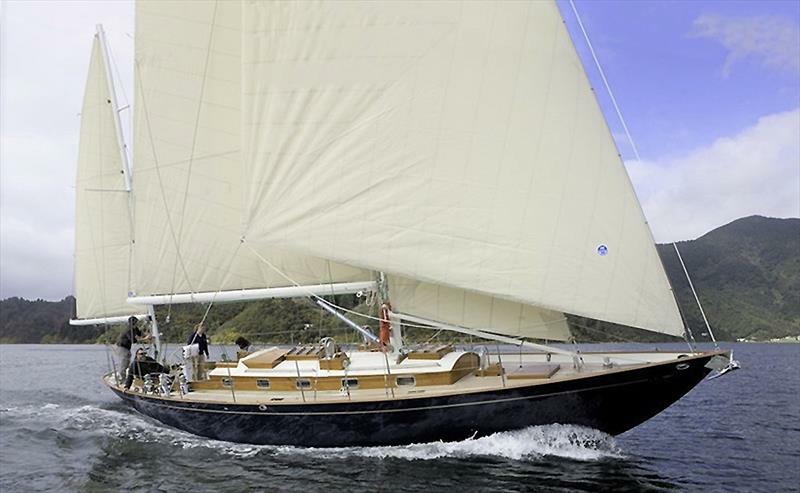 Check it out at flagstaffsail.com.au/pittwater-beneteau-regatta-2018. Today you will find that we have tales for you about French Polynesia, Tasmania, Reefs, Hiva Oa, Peru, gear from Musto, Bavaria Yachts, Tahiti Pearl Regatta, podcasts from The Boat Galley, Barbados, Jeanneau's Sun Odyssey 440, Pantaenius are bringing Charlotte Kaufman to Australia to be at The Gathering By The Bay in Port Stephens, Mission Océan in Dominica, Tonga, Sunfish, hurricanes, Salvador, a unique craft in the beautiful Theodora, sinking (and not just a feeling), docking, Seawind 1190 cat, X-Yachts new X46, as well as much more. So you see, there are stories, lessons, inspirations and history to regale yourself with. 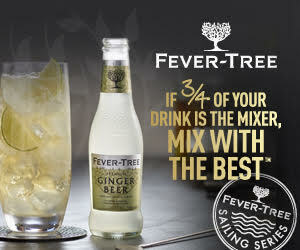 Please do savour... We're really enjoying bringing you the best stories from all over the globe. If you want to add to that, then please make contact with us via email. Remember too, if you want to see what is happening in the other Hemisphere, go to the top of our website, grab the drag down menu, select the other half of the globe and, voila, it's all there for you. 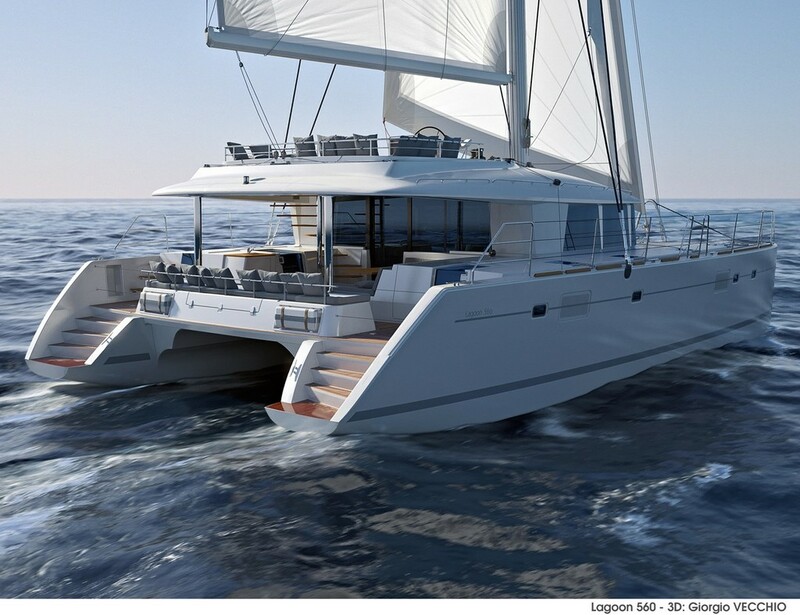 Ancasta will present the world launch of the MC50, the new fast catamaran from McConaghy, at Le Salon du Multicoque 2018 in La Grande Motte, France (18th-22nd April 2018). In the previous article my Skipper described in detail the fine points of navigation and boat management necessary for a safe and successful long voyage. Although I was First Mate (and Last Mate at this point) I chose not to add my personal observations. Oyster Yachts, one of the world's leading manufacturers of premium sailing yachts, is delighted to announce a new owner and management team for the business, which is expected to secure the future of over 400 jobs and this iconic British sailing brand. We spied a promising window for the 27th of February. The morning dawned clear after weeks of dreary, cold, sleety, icy, windy, horrible weather. Making landfall in picturesque Hiva Oa is a sailor's dream. The longest leg of their circumnavigation, 2956.263 nautical miles, Lunatix was the first boat to arrive in Ta'a Oa Bay, followed by Cayuse. 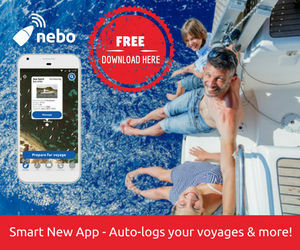 Mobile app NEBO has taken the marine world by storm with more than 10,000 skippers across 180 countries now using it to automatically log their voyages. After setting sail from Panama City on 28 February, the Race for Water catamaran is now moored off the Yacht Club Peruano de la Punta in Callao, Peru, for a stopover that will last nearly two months. Incredibly, just 6 months after Hurricane Irma reached the shores of St Martin, the sheer resilience and community spirit among locals are seeing many areas bounce back quicker than expected. Only ruins remain of the convict settlement on Sarah Island, which lies 18 miles south of Strahan in Macquarie Harbour on Tasmania's west coast. Held at The Essex Yacht Club, one of the co-sponsors, this Gam is accessible to those who arrive by land or by sea. Boaters at anchor can participate in the traditional SSCA dinghy raft-up and cocktail party on Friday evening. 40 years ago, the entrepreneur Winfried Herrmann began building boats in the Franconian town of Giebelstadt in southern Germany. And this in an entirely new manner. Tuesday 20th March 8:00 to 8:30pm, at Papercourt S.C. (Polesden Lane, Ripley, Surrey. 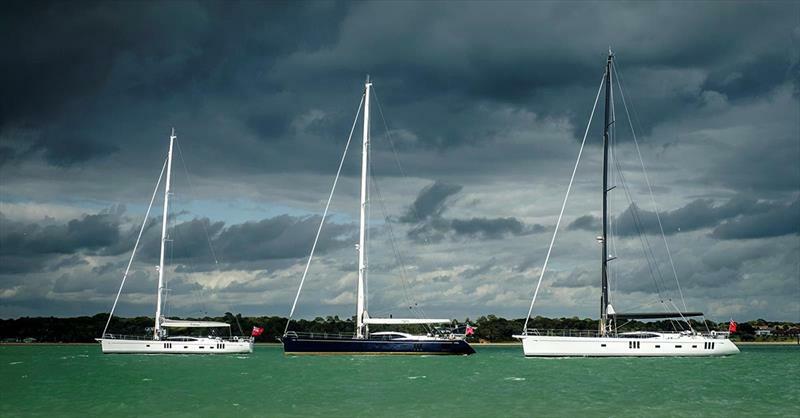 GU23 6JX) Guildford Coastal Cruising Club (GCCC) will present its summer program of cruise yachts base in and around the Solent. Scientists from Rutgers University-New Brunswick and Atmospheric and Environmental Research (AER) have linked the frequency of extreme winter weather in the United States to Arctic temperatures. Tony and Coryn Gooch, honourary members of BCA, have sailed oceans together for over 50 years and Tony, after two solo circumnavigations, has sailed over 160,000 nautical miles. After eight years at the helm, the Chief Executive of the Maritime and Coastguard Agency (MCA) Sir Alan Massey has announced his intention of retiring from the role towards the end of 2018 and is looking forward to taking on new challenges. The Coast Guard, National Oceanic and Atmospheric Administration and Environmental Protection Agency are monitoring the tracking and assessment of approximately 76 stray cargo containers that were lost last weekend off Hatteras Island. The newly combined facilities and the team are taking shape in the heart of the global Superyacht industry. The nonprofit Salty Dawg Sailing Association™ (SDSA) invites all sailors to join a cruising rally from the Chesapeake to Maine and then, for the first time, a second rally from Maine to Nova Scotia. Entries to arguably the world's most breathtaking sailing rally are open with registrations filling fast for the 2018 Tahiti Pearl Regatta in May. After almost a week in George Town Harbor we are ready to move on, with fuel and provisions loaded and our hearts looking forward to the next destination - the south coast of Cuba. Funnily enough, unless you have been living under the proverbial rock itself, you'll know that the Women Who Sail group (WWS) is a universal, and global success. The Cruising Association (CA) campaign to improve small craft safety by securing the better marking of lobster pots, goes from strength to strength. 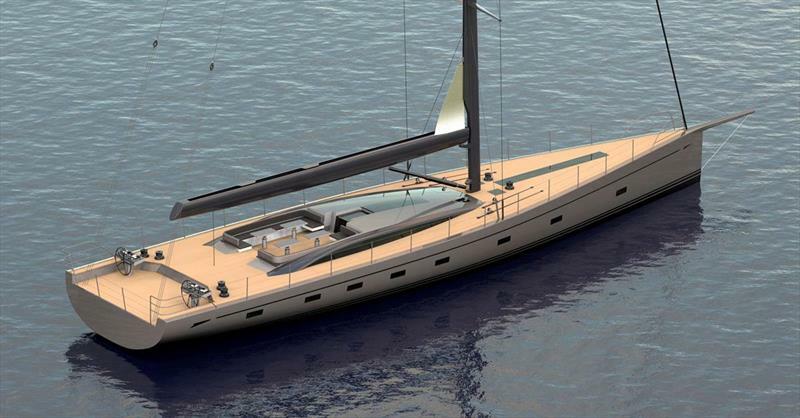 During the show, which is held at West Palm Beach, Perini Navi will preview two brand new ground-breaking projects that represent a new era for the brand's designers: the 25m Eco Tender and the 42m S/Y E-volution. The Spring is a great time to brush up on your sailing knowledge, check over your safety equipment and learn more to expand your cruising horizons.